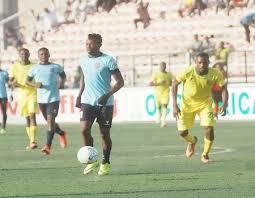 NPFL: Tornadoes To Play Three Test Games Ahead Lobi Stars Clash – Royal Times of Nigeria. 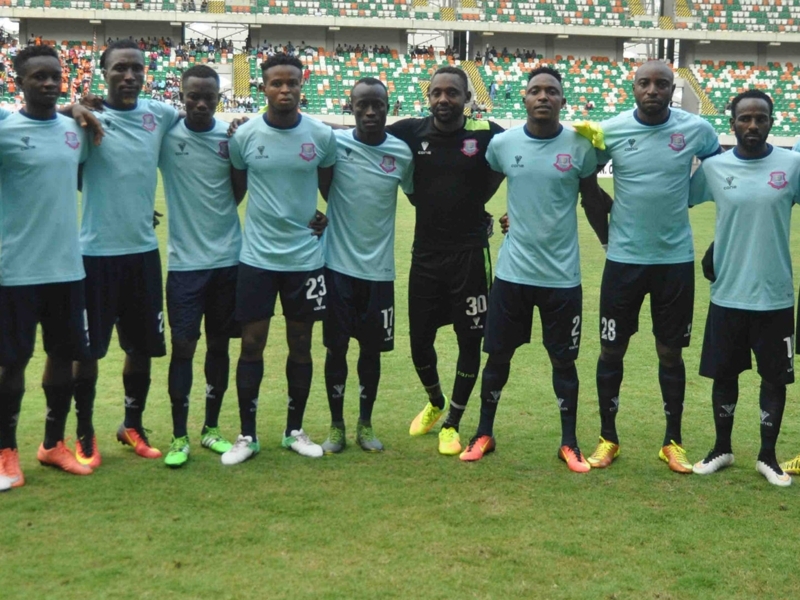 Niger Tornadoes have lined-up three test games against local sides ahead of their Nigeria Professional Football League match-day 25 game against Lobi Stars next Wednesday at the Bako Kontagora Stadium, Minna. The Ikon Allah boys will travel to Lapai to engage Ibrahim Babangida1 University team at their sports playing ground on Wednesday. On Friday, the Minna side will host NNL side, KK United at theBako Kontagora Stadium. Their final warm-up match will be against John Ukata Football Academy in Minna on Saturday. Interim technical adviser of the club , Hamza Abara, stated that the management put the friendlies in place to put the team in proper shape ahead of resumption of the league. The Minna club occupy 6th position in the table with 37 points from 24 games.